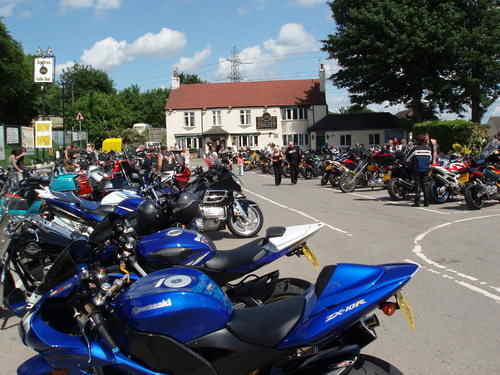 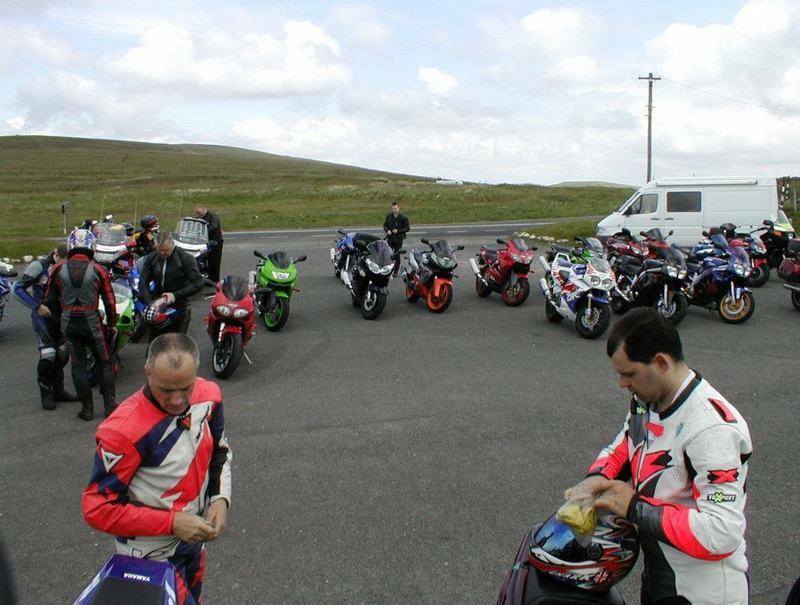 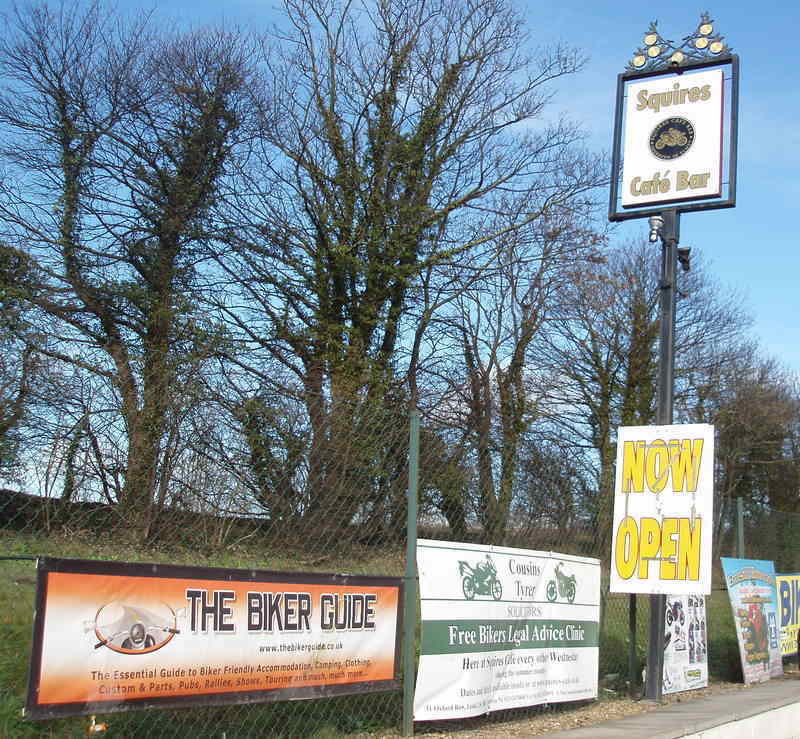 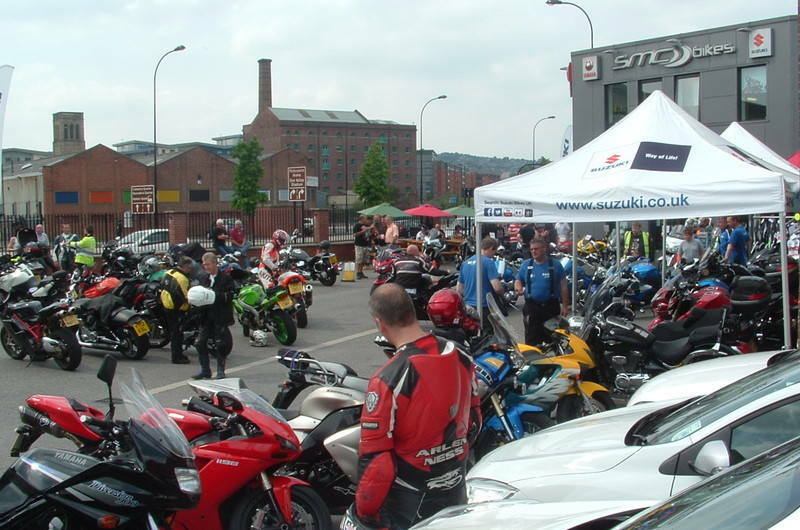 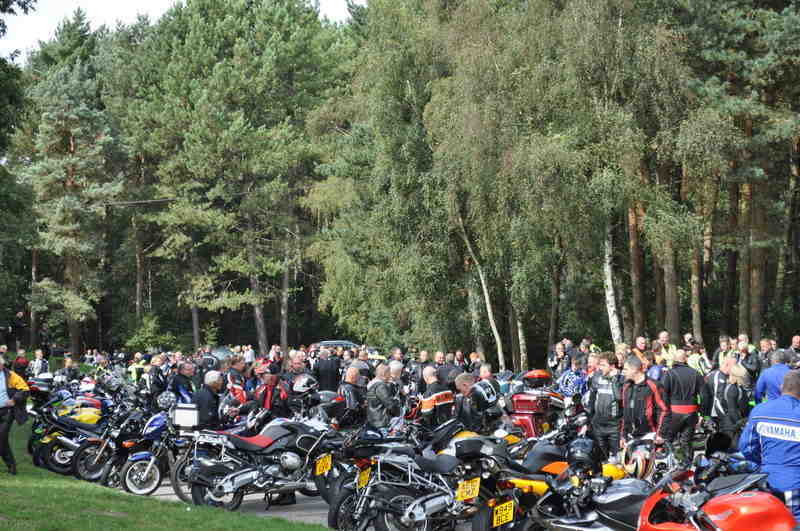 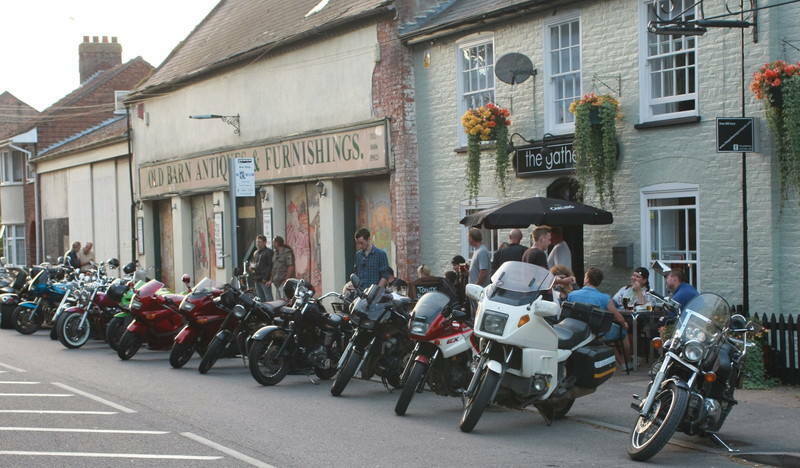 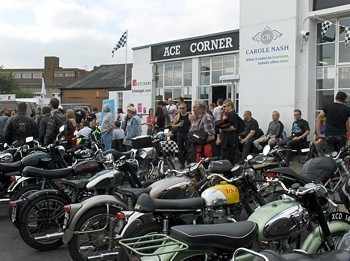 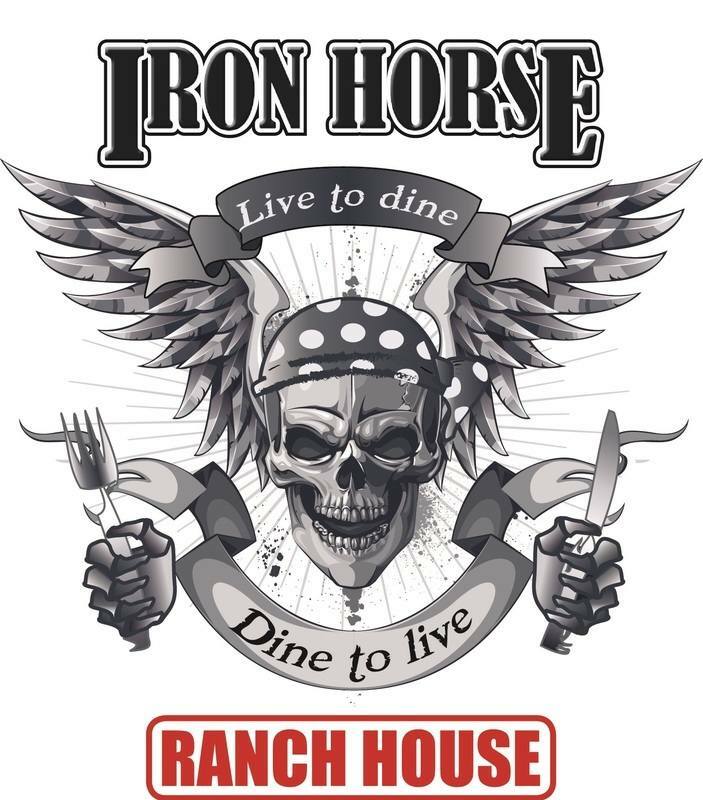 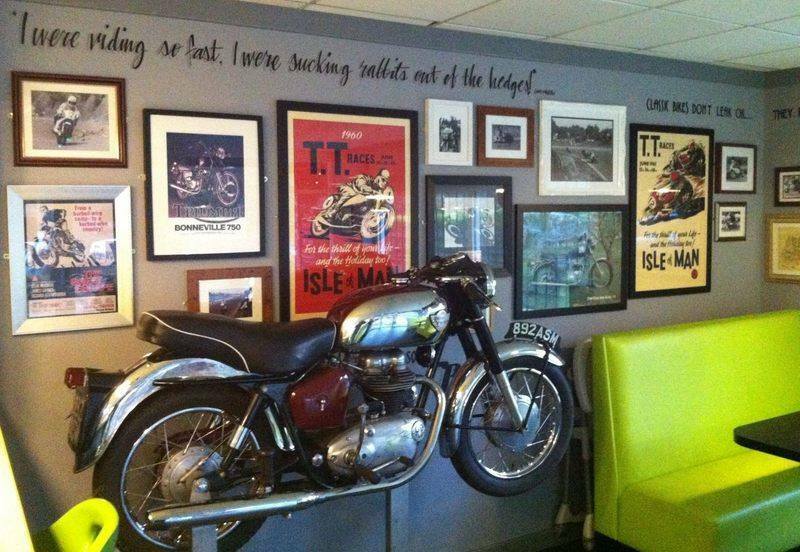 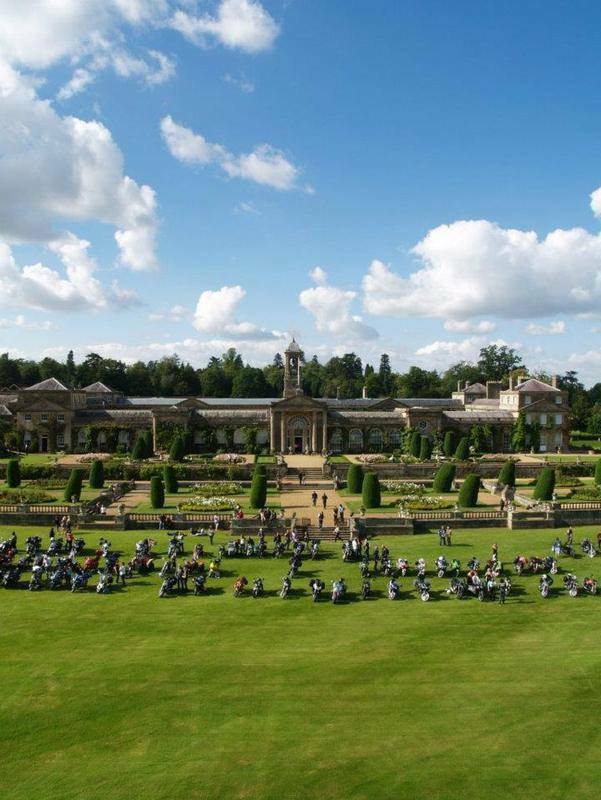 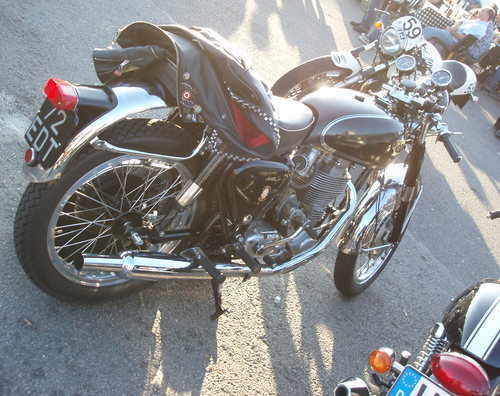 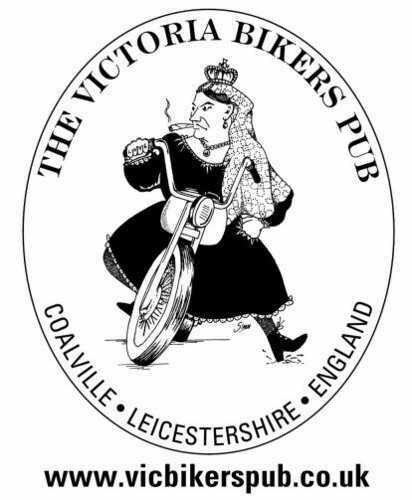 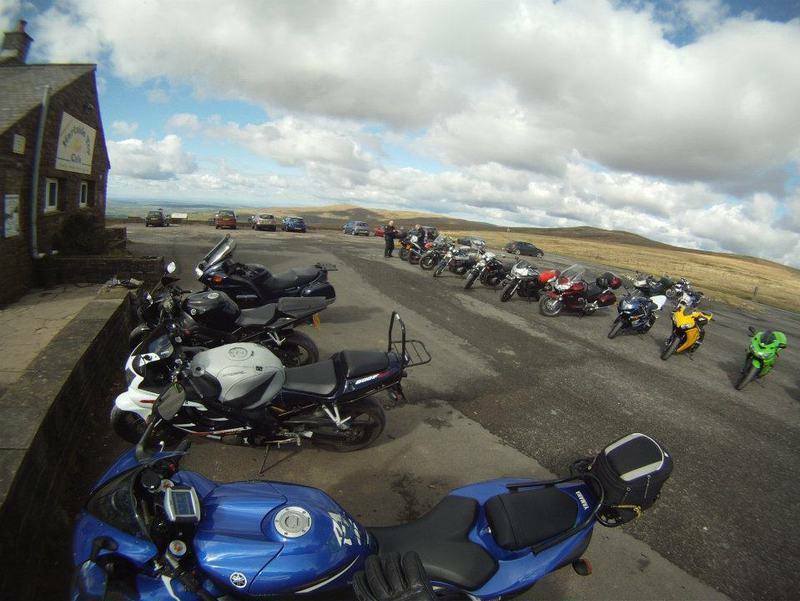 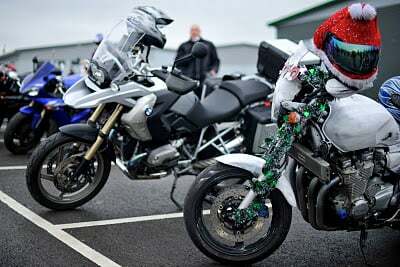 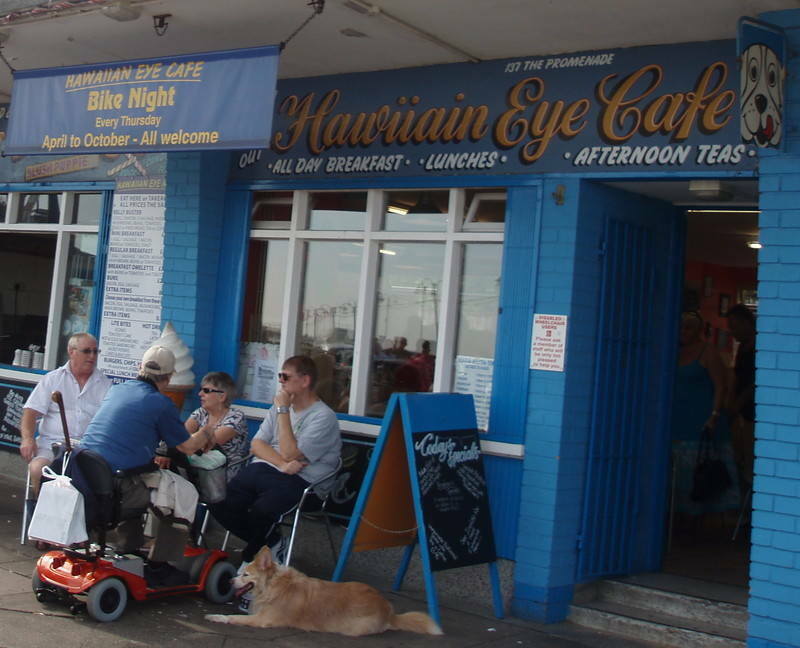 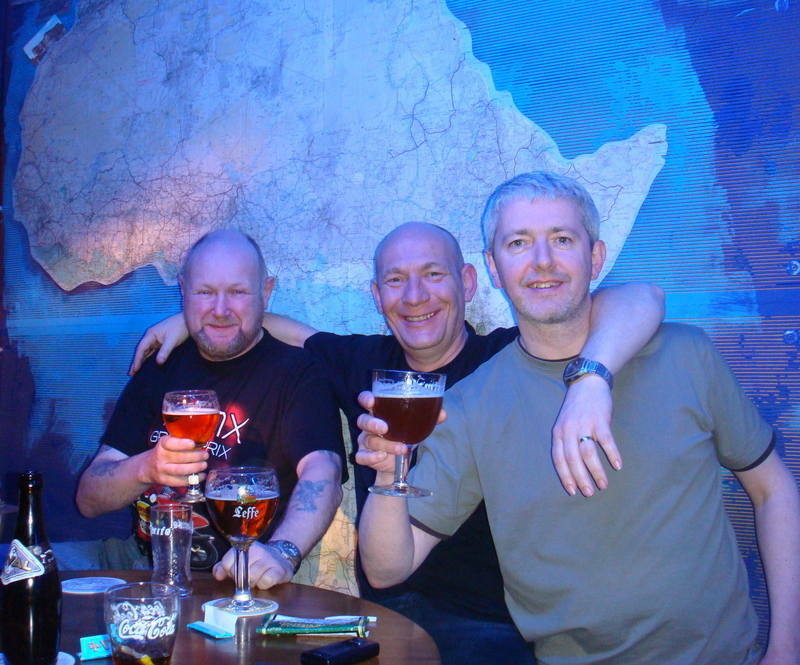 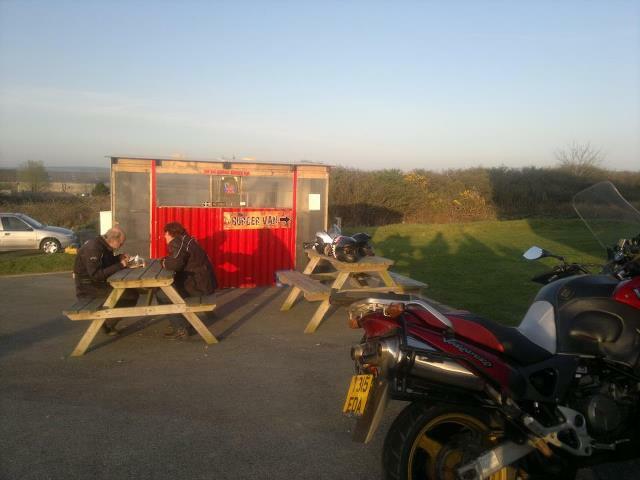 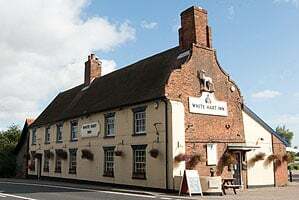 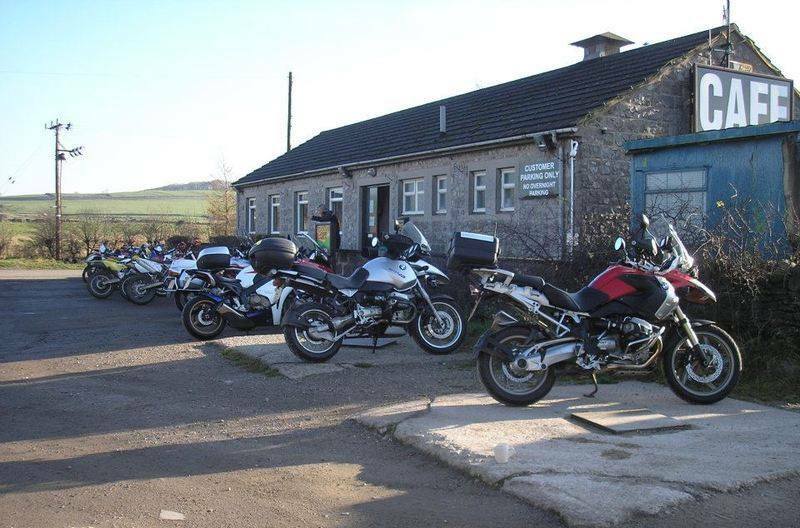 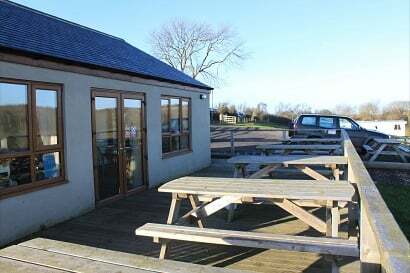 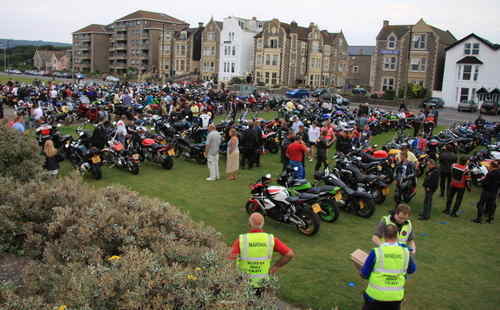 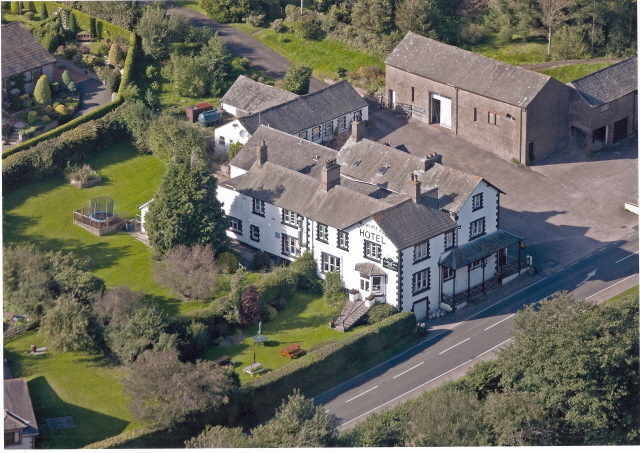 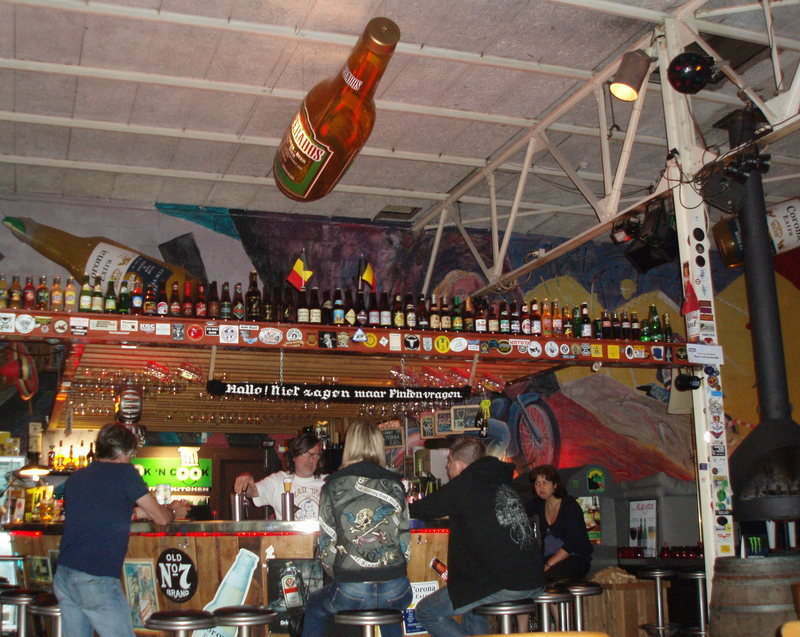 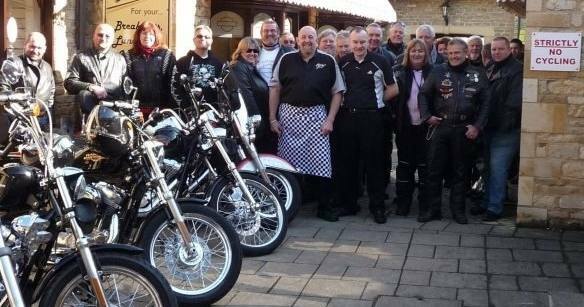 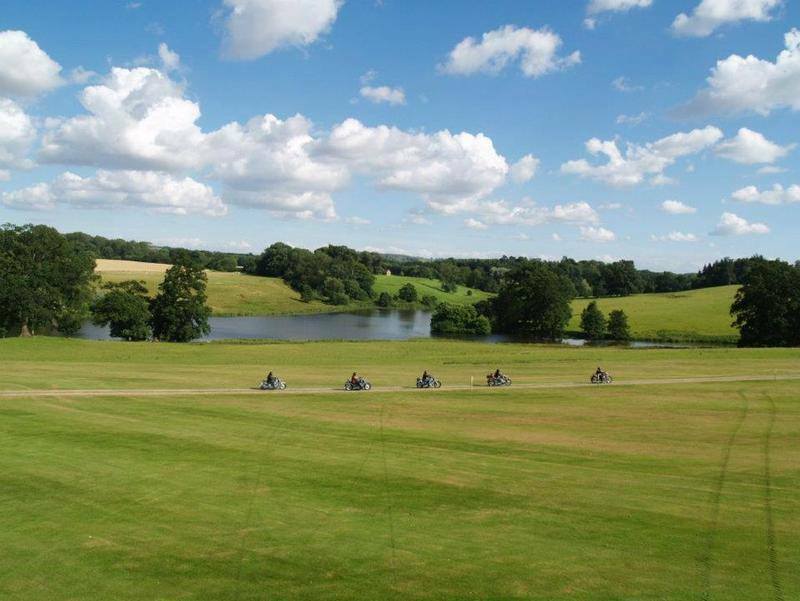 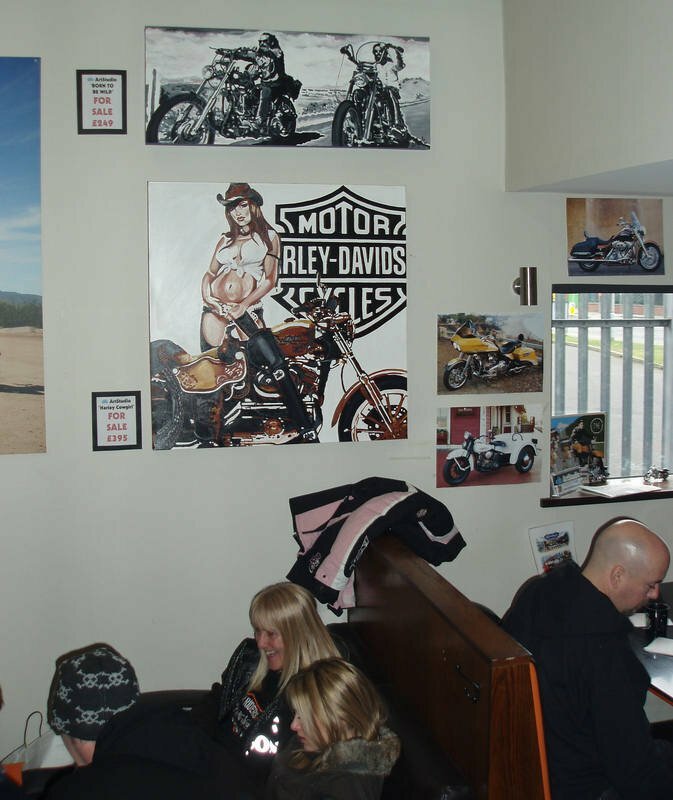 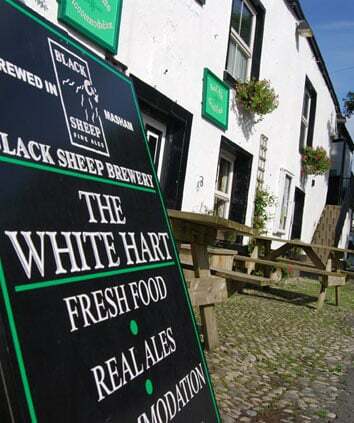 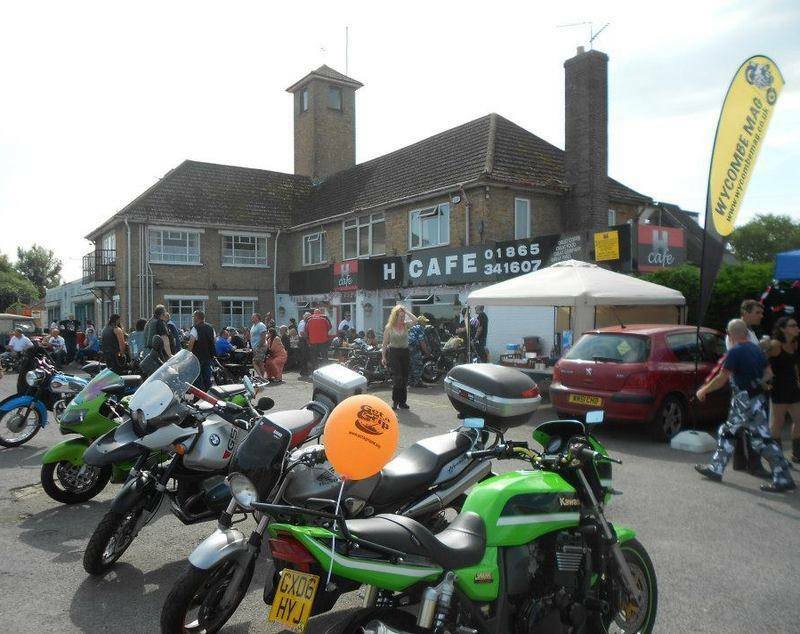 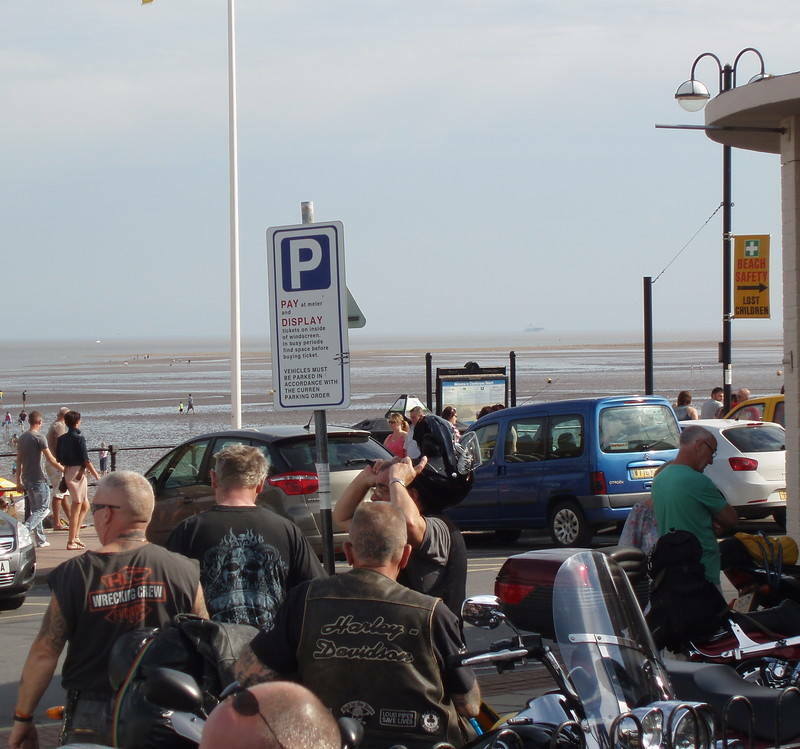 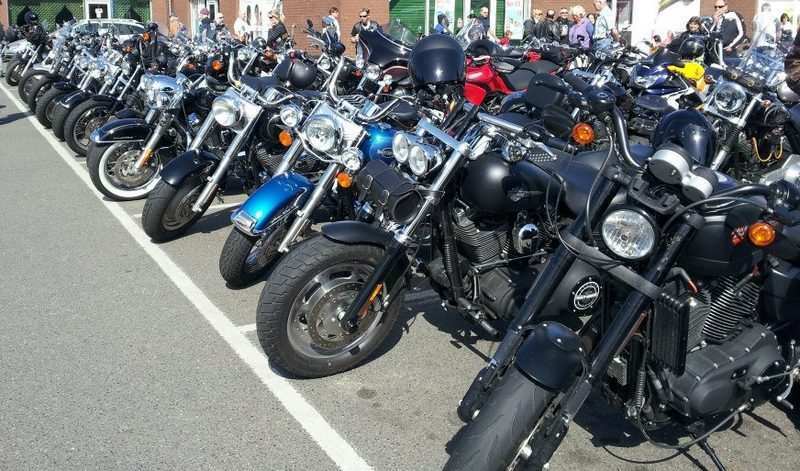 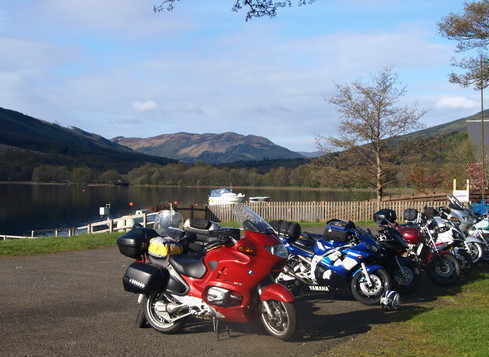 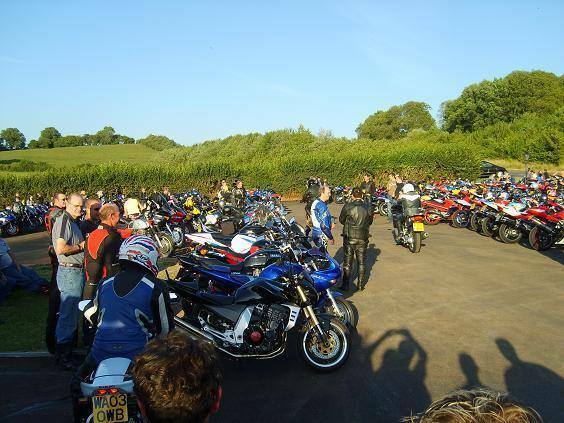 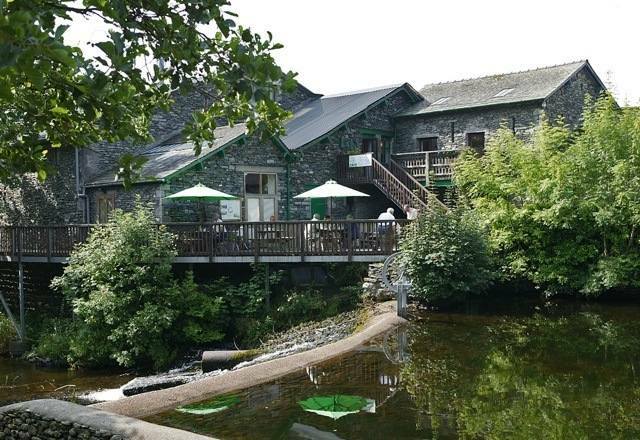 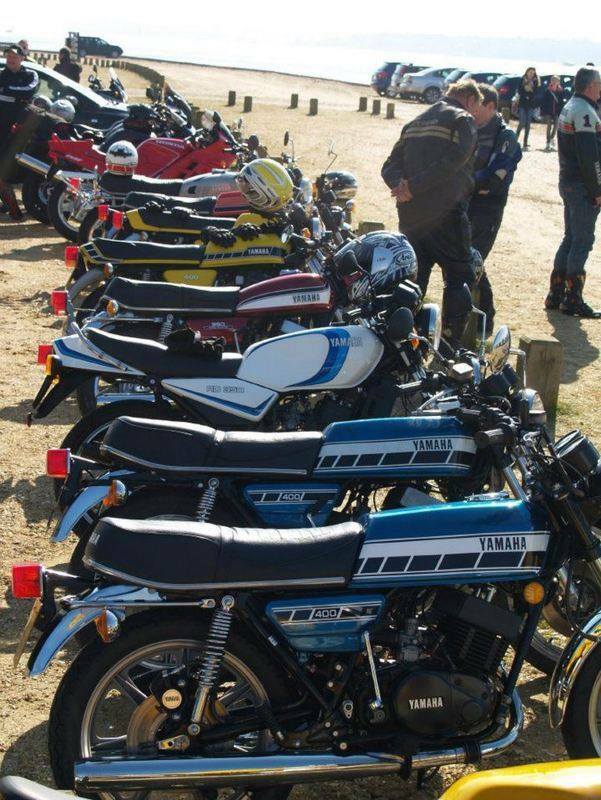 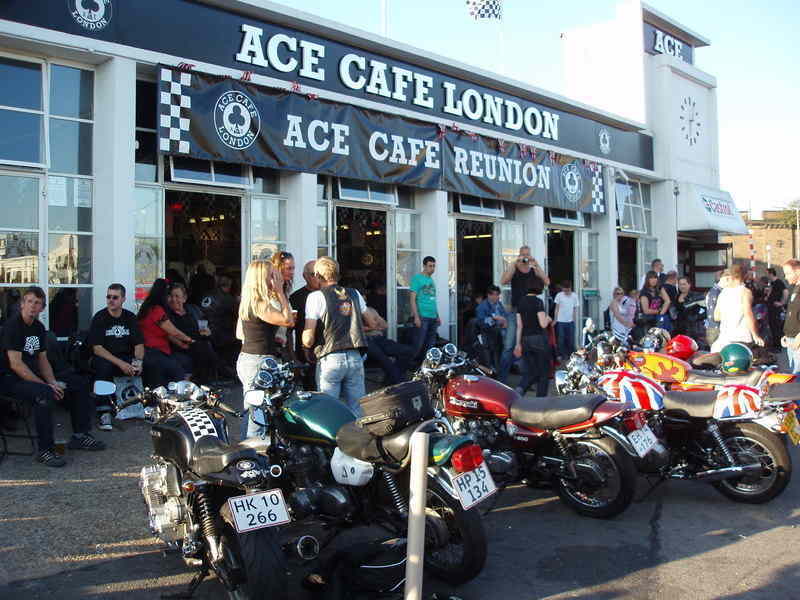 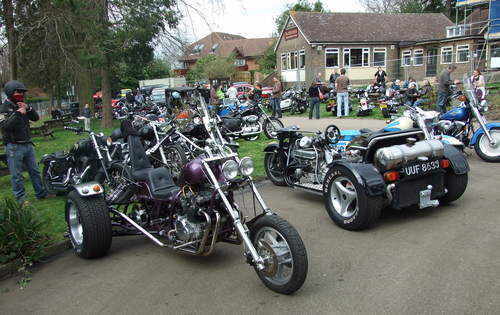 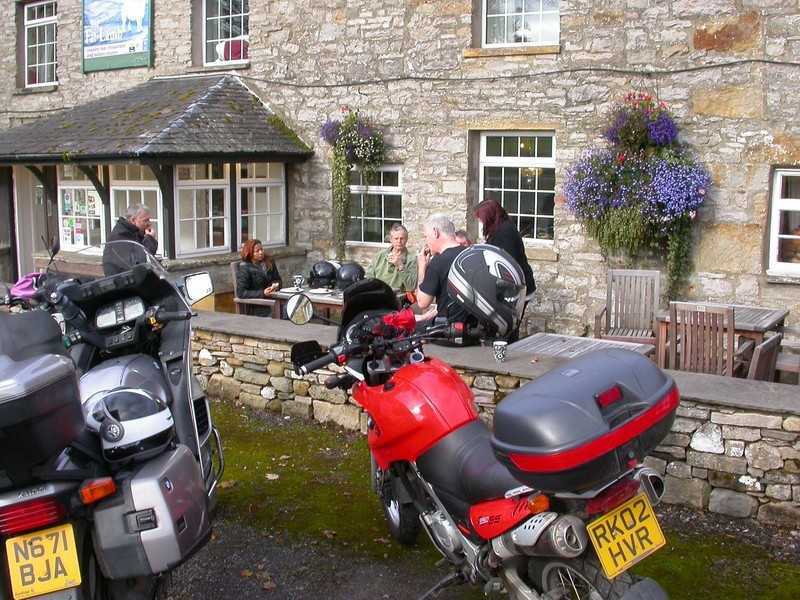 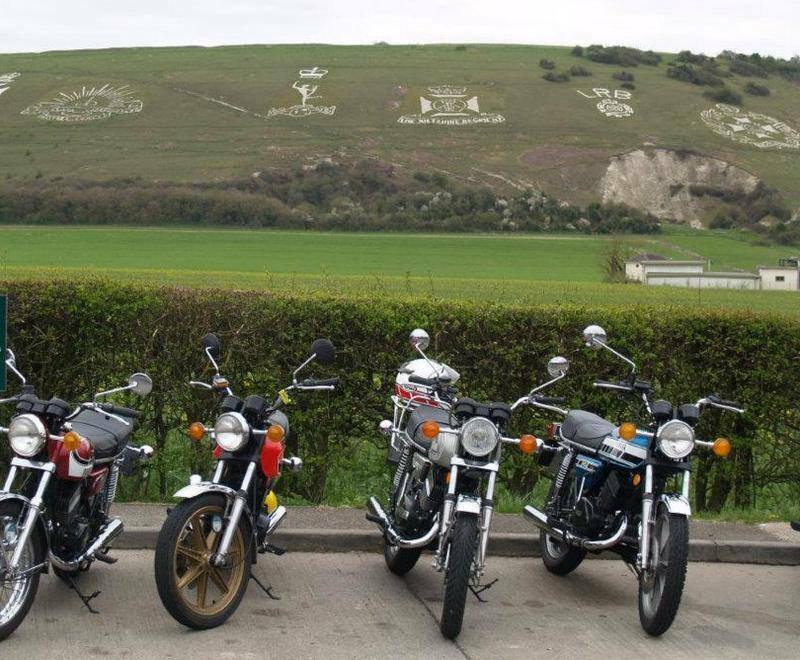 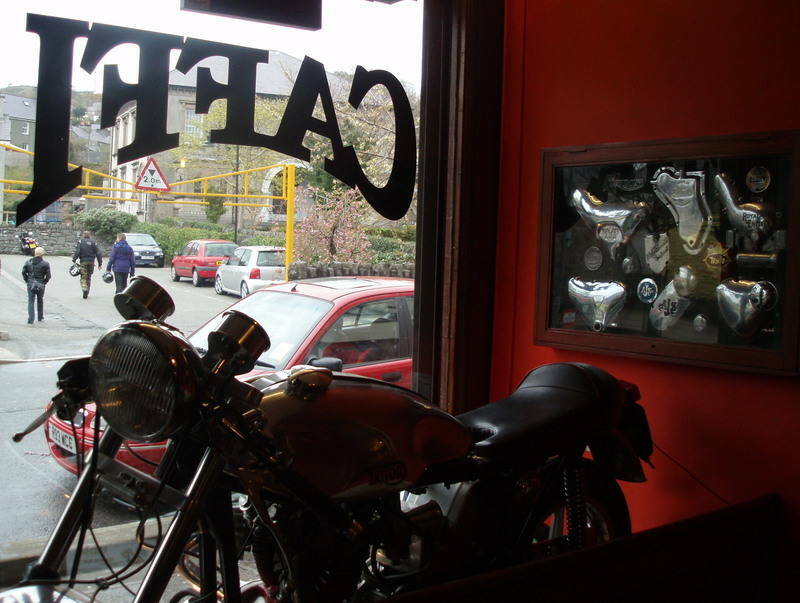 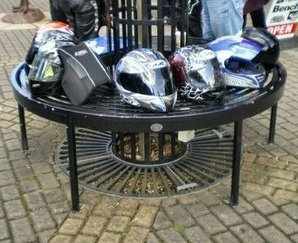 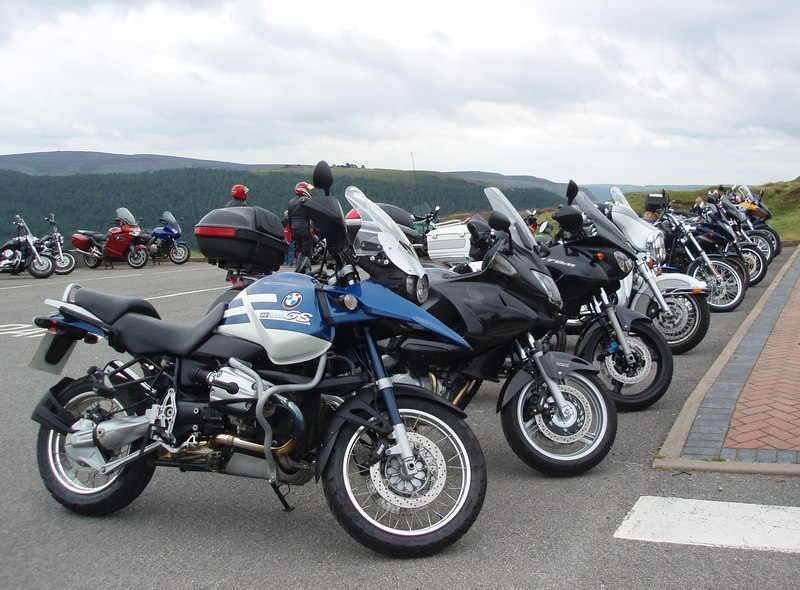 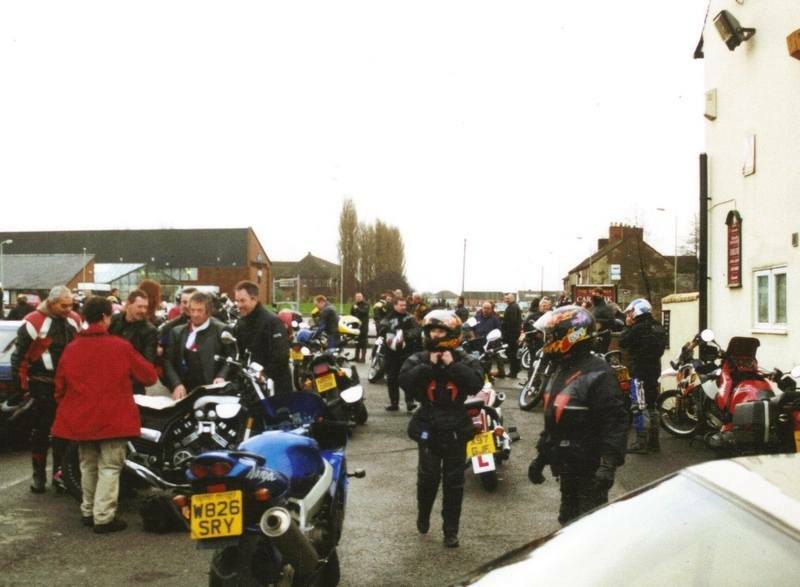 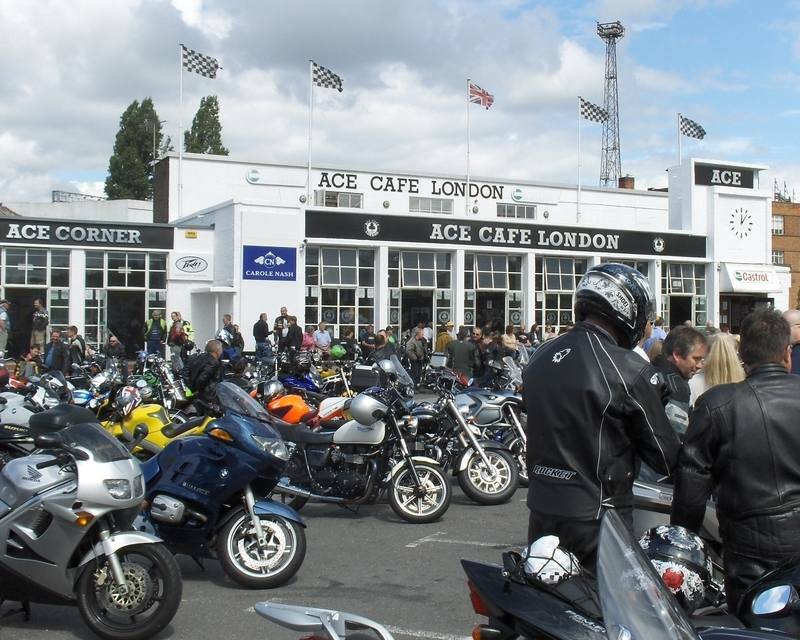 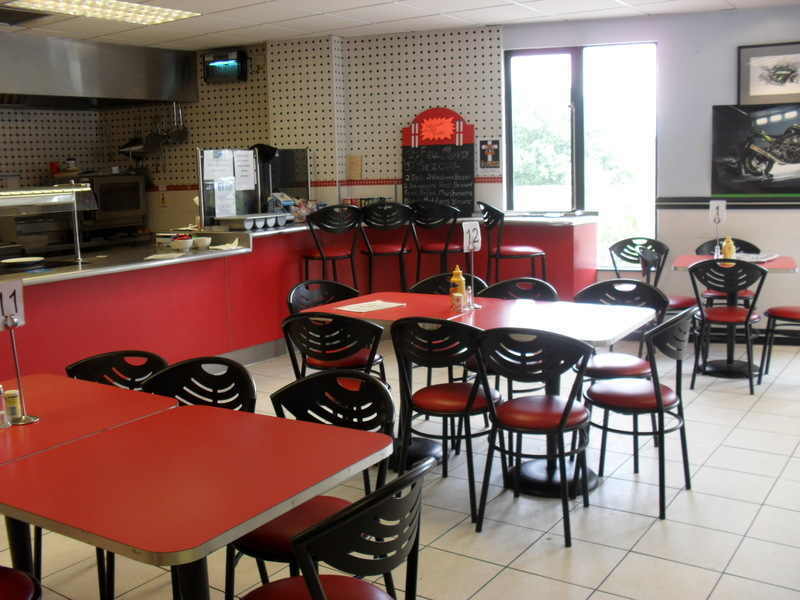 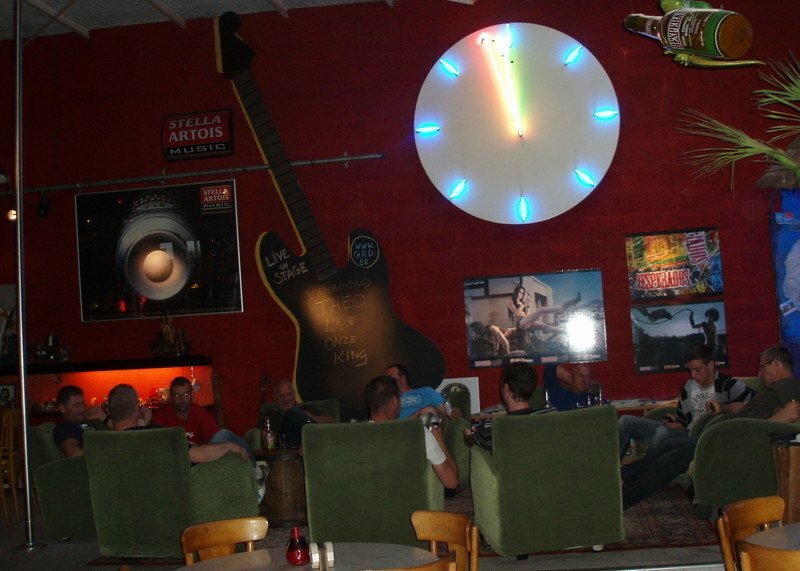 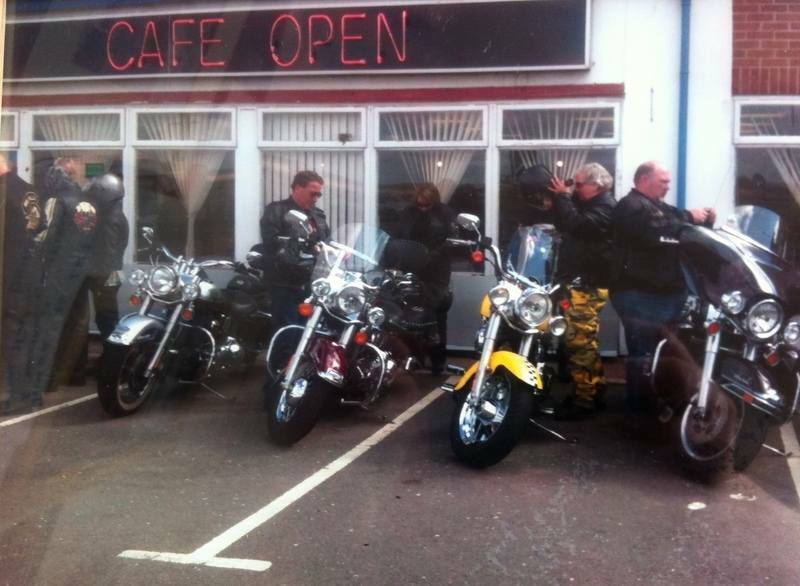 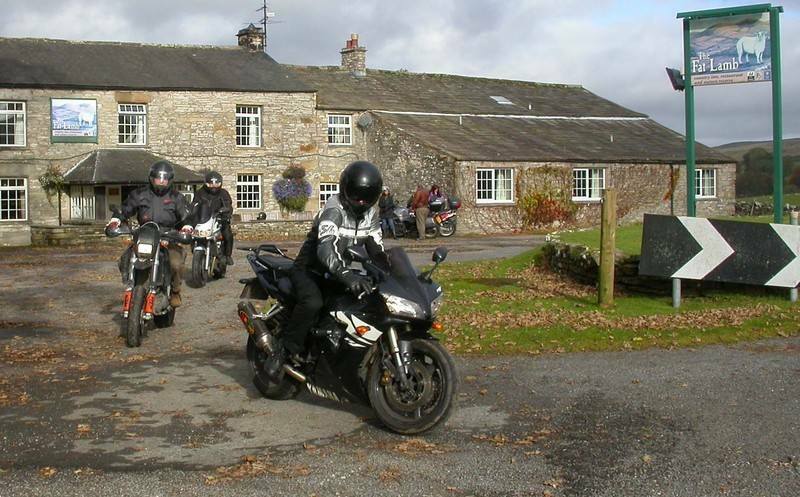 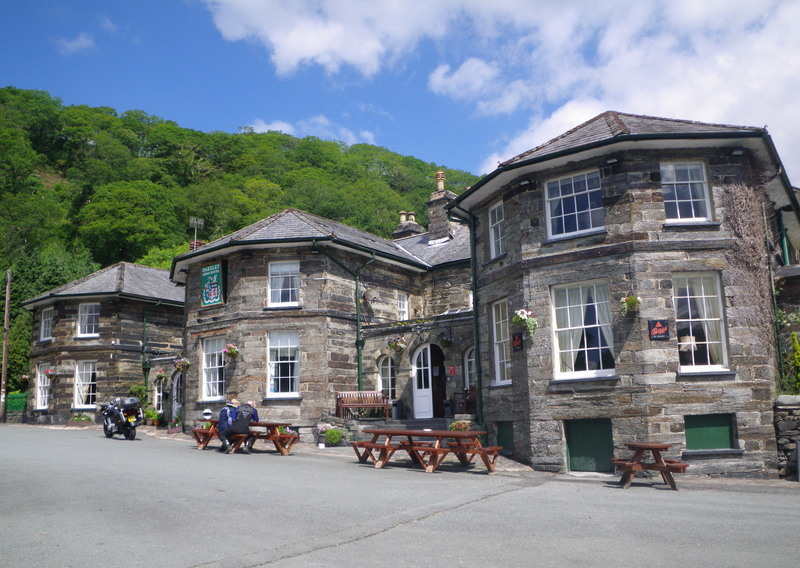 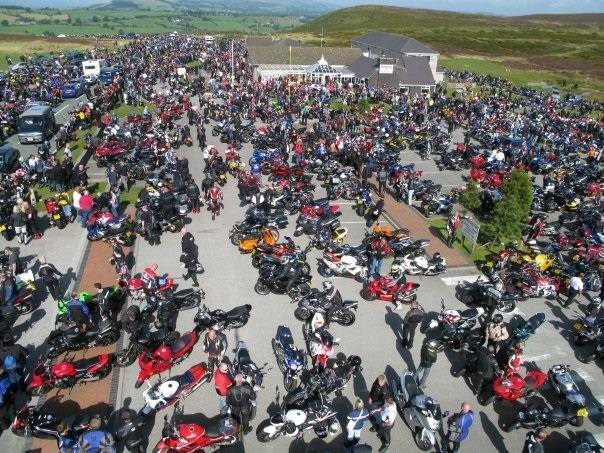 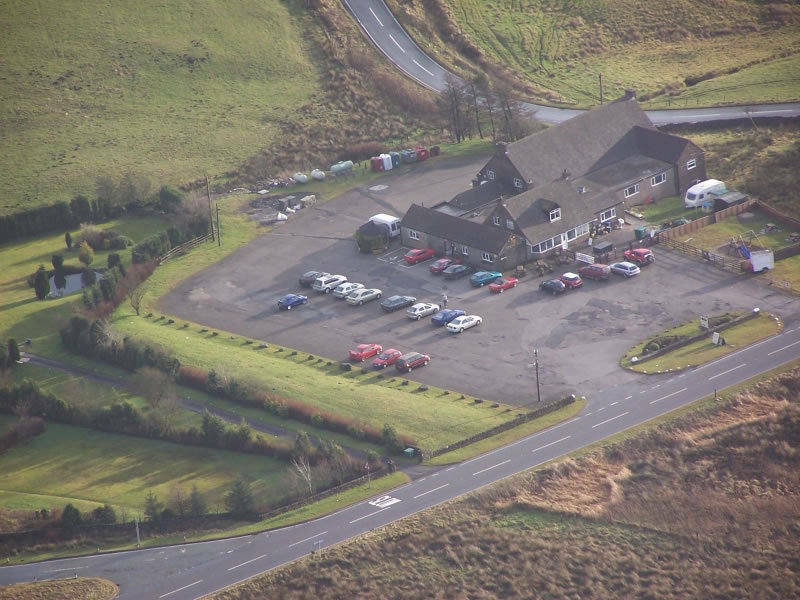 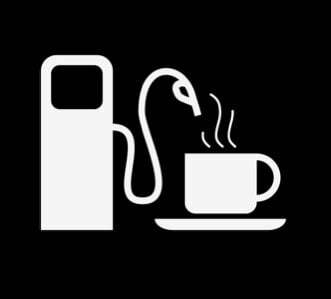 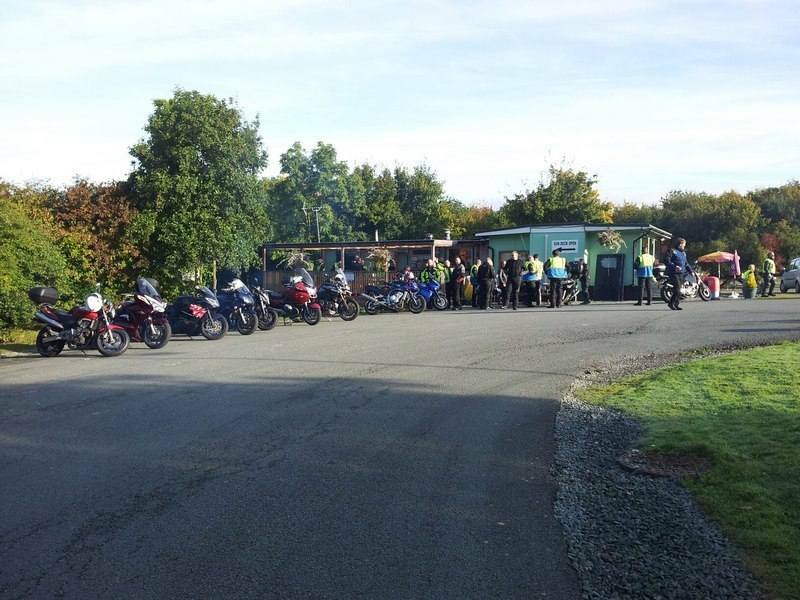 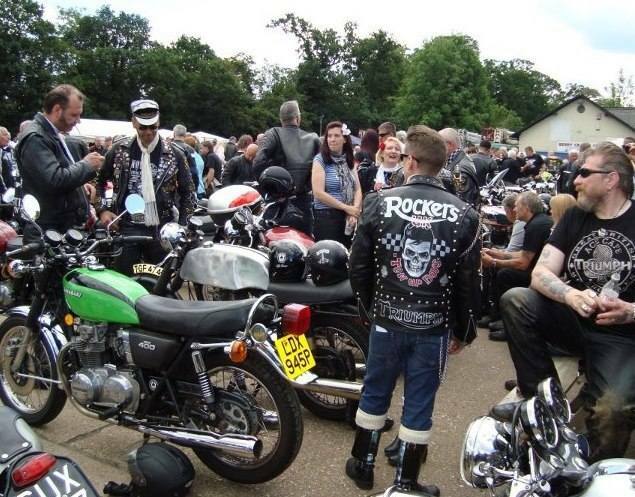 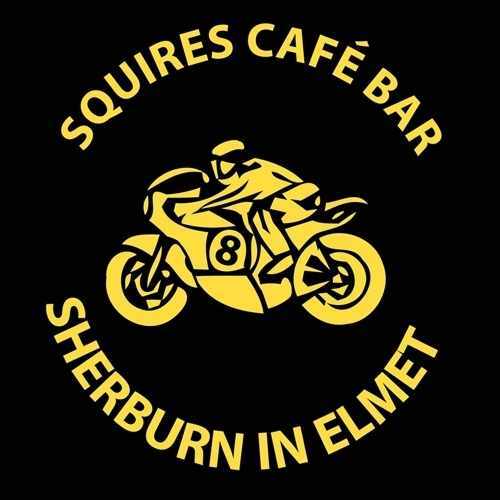 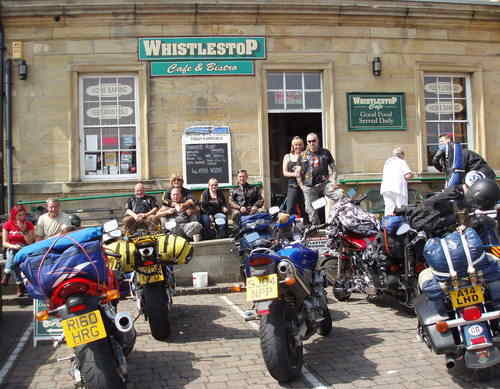 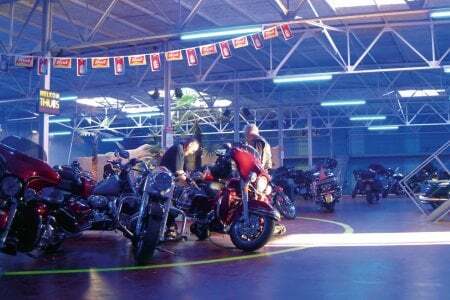 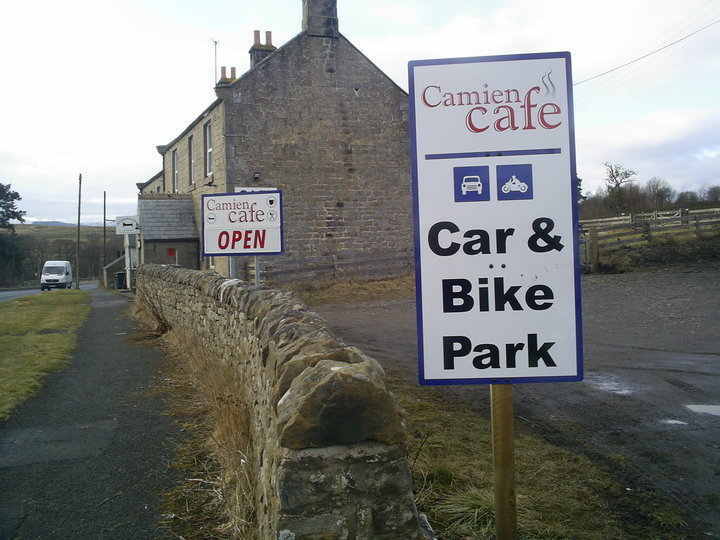 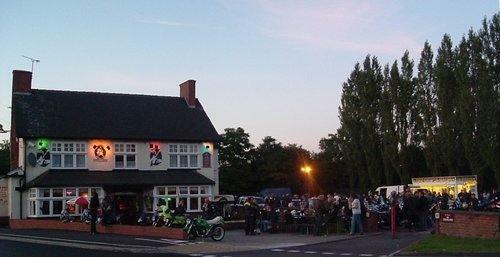 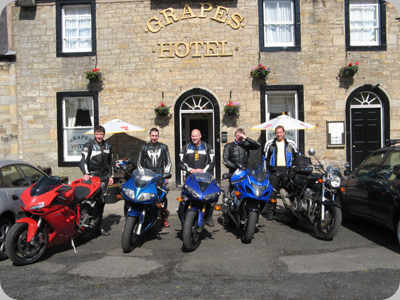 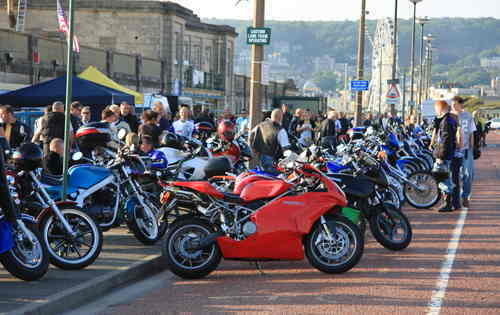 We include on the website an extensive list of regular Motorcycle meets, hangouts and general gatherings throughout the UK. 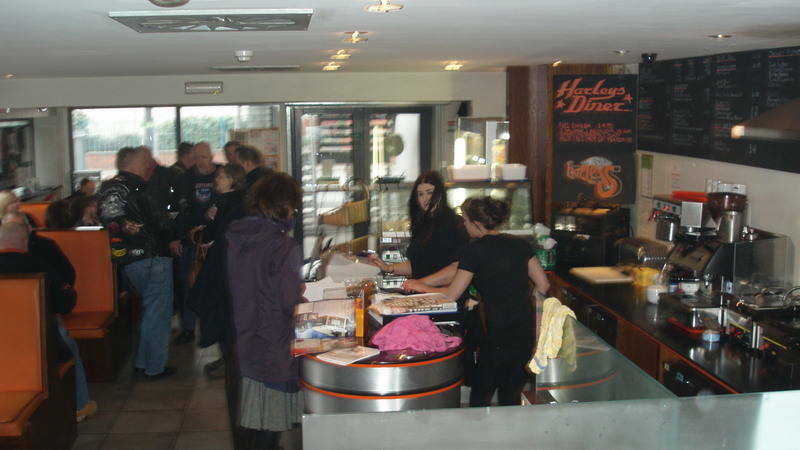 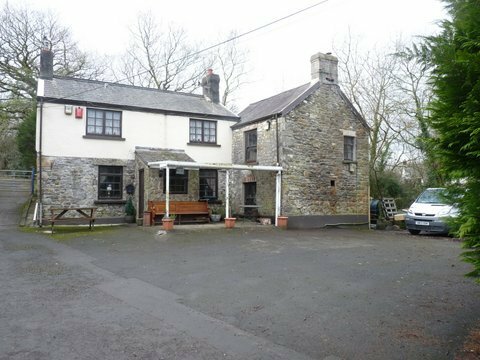 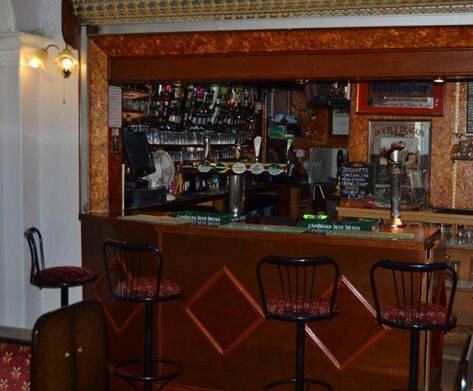 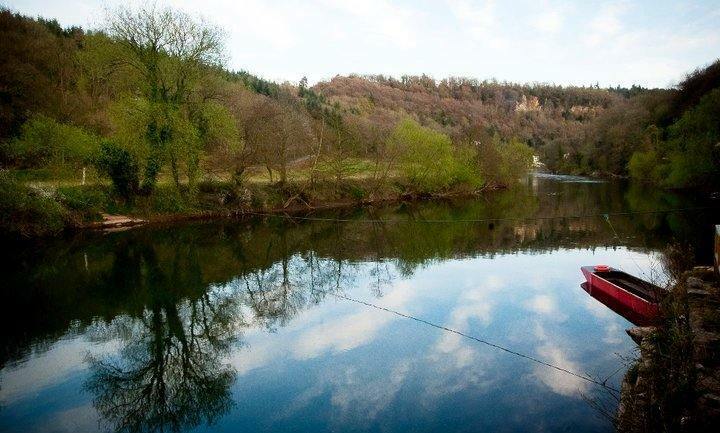 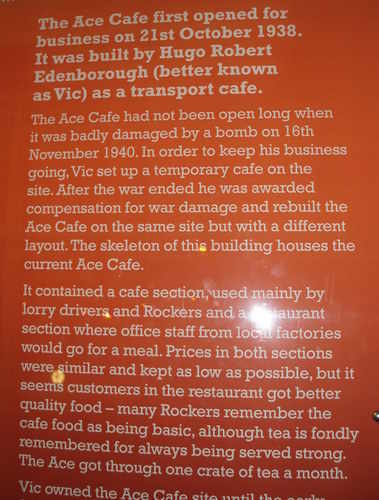 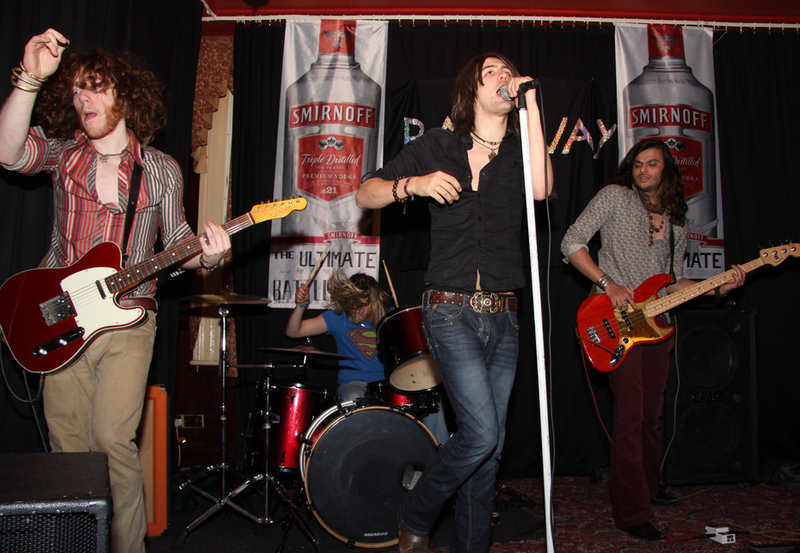 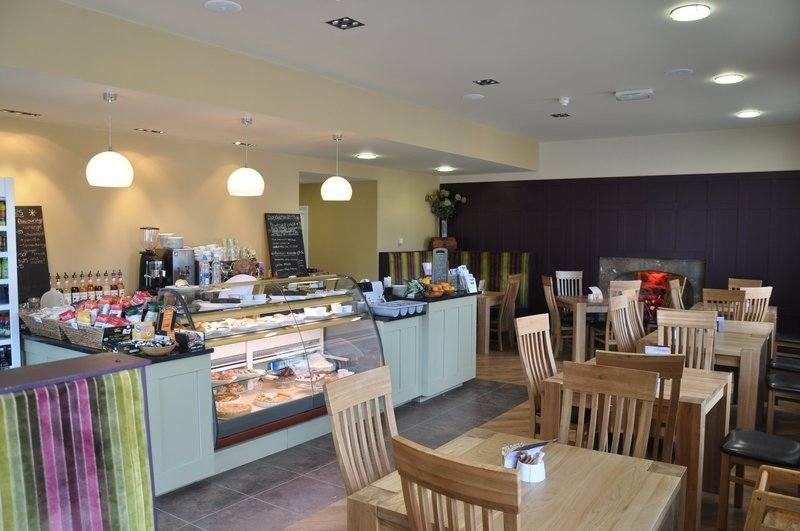 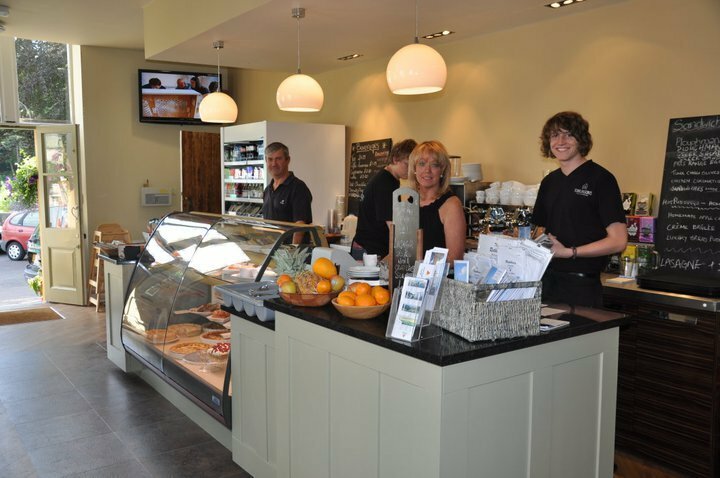 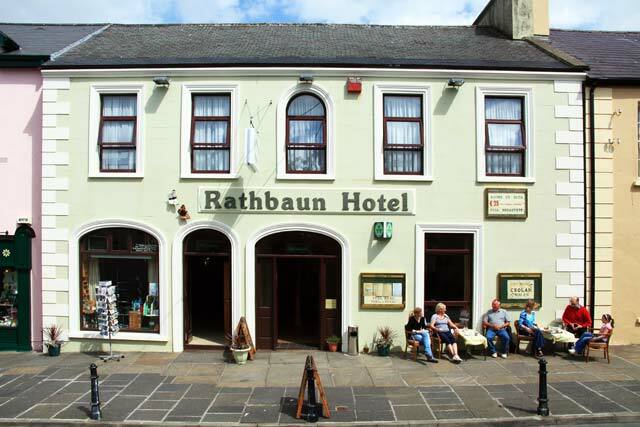 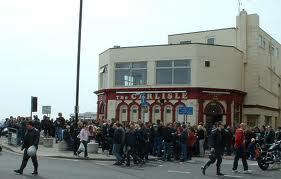 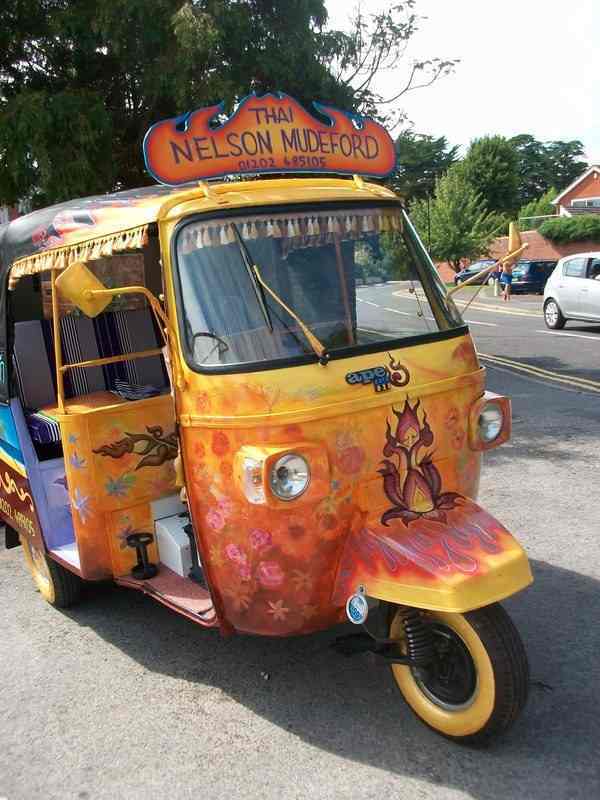 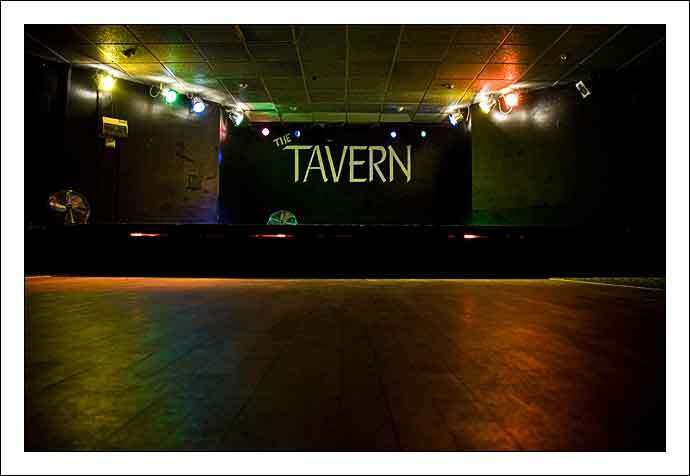 Below is a selection of images. 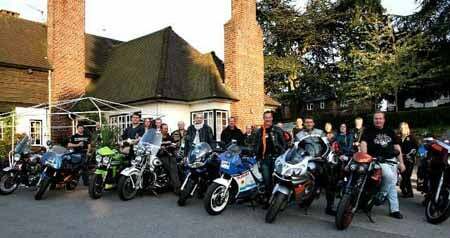 If there is any we have missed please forward them for inclusion... 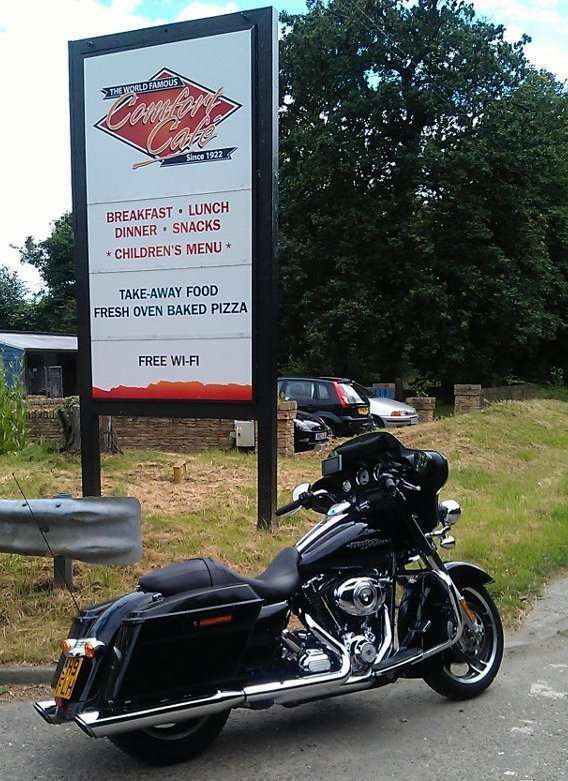 Photos are always welcome!